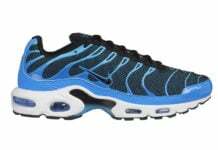 The Nike Air Max 360 sole has been applied to just about almost all the classic running models and is now fused with the Air Max TN Plus. 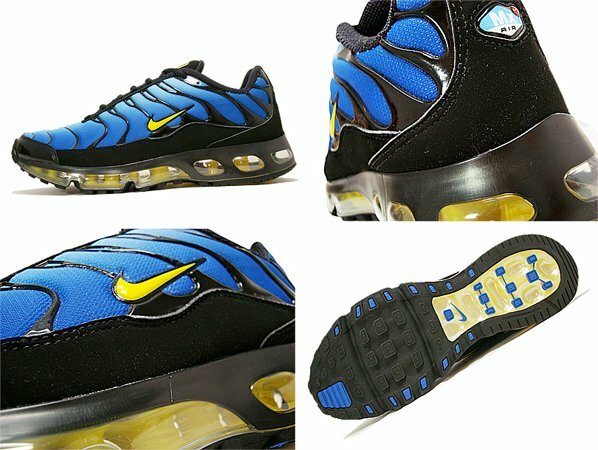 Featured is a combination of university blue, true yellow, black and white to make-up the upper while the translucent sole is hit with a hint of yellow on the inside. It’s a nice change of pace aside from all the Olympic news and this hybrid is something new and exciting rather than redudant and played out. Available now at Fuctard. I was waiting for these!!! 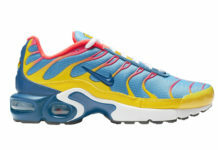 Now I want the right colorway and I will get them. I actually like these alot! For some reason the upper fits good with the 360 sole IMO. 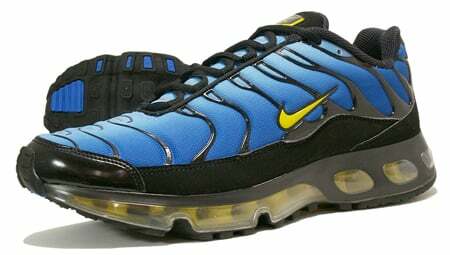 Classic Air Max Plus Colorway is fire! 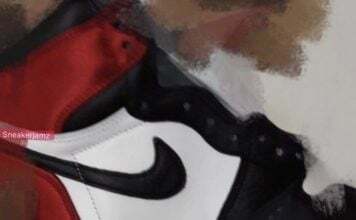 I've been waitn on'em too anybody know where I can find some in a 11.5. Foot-locker a no-go, Eastbay a no-go, Nike.com a no-go, Zappos a no-go. Hook me up! 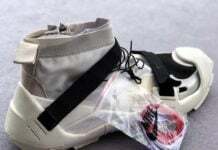 i have two pairs of these from like 5 years ago and would love to get another pair but cant find them anywhere. any suggestions? ?